The role of a Nurse is expanding with time. Earlier, one knew of a Nurse as an individual who aides a Doctor in treating the sick. Her responsibility was to make sure that the person admitted to hospital for a surgery or other ailment was treated and handled with care for as long as he/she stayed in the hospital. That led to a protracted and an expensive long stay in the hospital. But with changing time and priorities, the role of the nurse has also transformed. A Nurse has also become the “someone” who can provide the much needed medical attention at the comfort of one’s own home. The busy modern days is not giving one enough opportunity to take care of themselves or their loved ones. Each one us of must-have postponed a preventive visit to the doctor for a complete body checkup. Many of us might be worried about leaving our elderly parents at home all alone while we are away for work. There must be someone who wants to recover from the comfort at their own home after a surgery. There might be someone diagnosed with a chronic ailment in need of a constant attention of a trained professional. There would be someone requiring catheterization or someone in need dressing for their recent wounds, or injections, vaccinations or other nursing services. 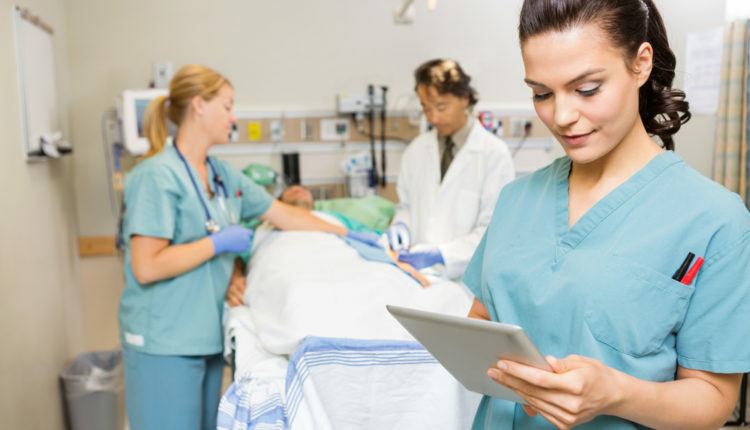 In cases like above, when it gets very difficult to pay regular visits to the hospital for the necessary care, it would be extremely convenient to obtain the assistance of a nurse at the comfort of one’s home. 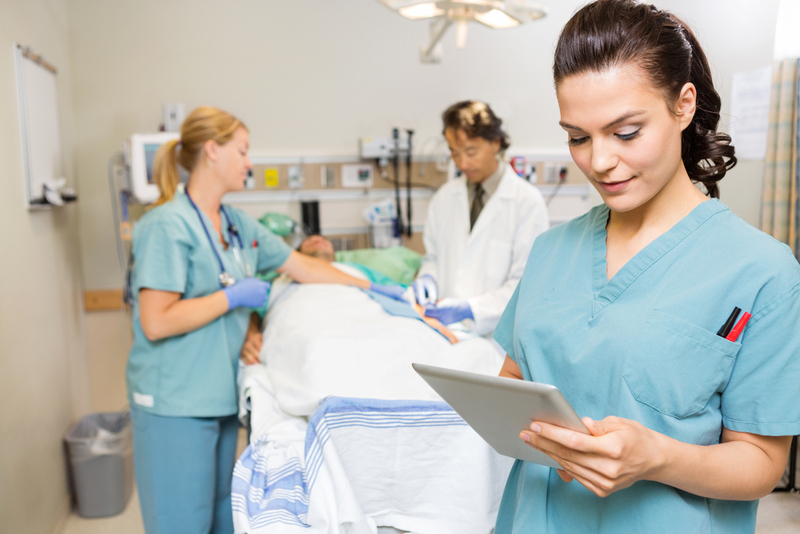 The modern nurse has taken a new form of personalized health care. She has been trained to take care of a variety of At home Healthcare services like caring for the elderly, taking a sample for health checkup packages, an on-time vaccination, care of newborn baby and mother, post-surgical care or even something as simple as a blood test at home, a CBP. So, how to get a nurse to come to your doorsteps? Majority of hospitals have a tie-up with Nursing services to assist you in the comfort of your own home. An in-house nurse can provide personalized care at the patient’s home depending on the requirement of the family. So, be it elderly care or diabetic care, or care for a mom and baby, or a routine health checkup, pick up the phone and dial for a trained professional Nurse to make your tough times easier. Alternatively, one can book the Nurse online too.